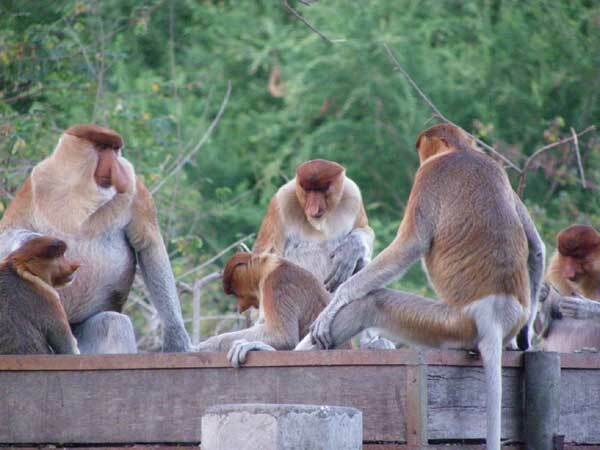 For getting DNA samples, I collected 84 feces of proboscis monkeys at Surabaya zoo, Indonesia. I discussed with zoo manager about capturing the monkeys for collecting bloods and/or hairs. I got positive response from zoo. 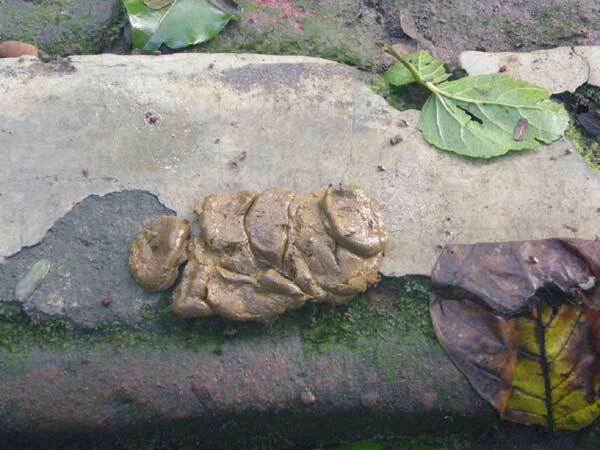 After getting permission from zoo and Indonesia government, I will analyze the feces, bloods and hairs samples. In addition to collect feces, I observed various sexual behaviors such as homosexual mounts and copulations of adult male and female holding infants. Moreover, I confirmed a male replacement. From my observation, infanticide seemed to be not occurred, I would confirm from analyzing DNA samples later.